It is made from polyester film bonded to both sides of E-glass fiber fabric. 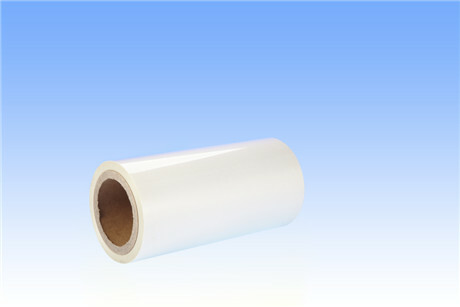 The products have excellent heat- resistance, dielectric and mechanical strength of polyester film. It is a reliable class- F insulation material. Other thickness and size are available on customer’s demand.